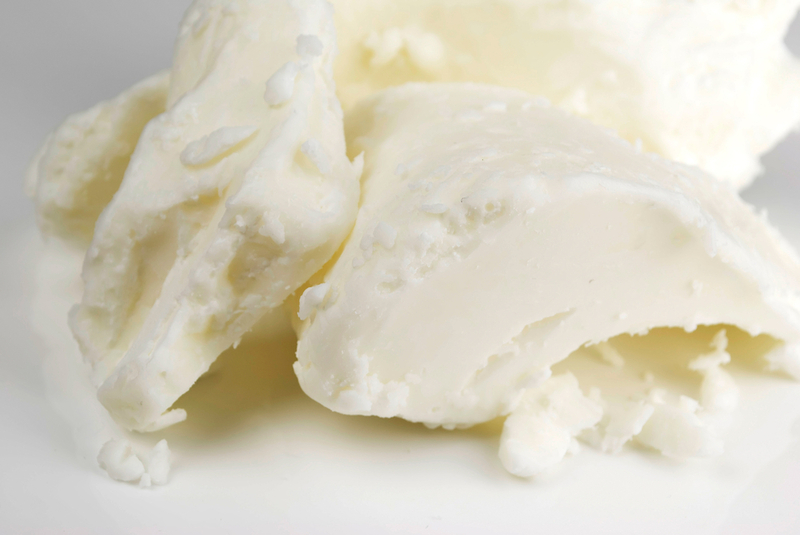 Mango Butter for use in cold process soap, creams, lotions, and lip products. This butter is solid at room temperature with a melt point of 86-98 degrees. Excellent moisturizing properties. Packaged in recloseable bag in 1 lb quantities.